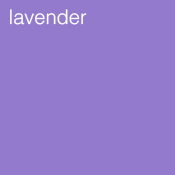 Lavender has been well loved for centuries and has been used in baths, sachets, potpourris and linens. It is also used to give a light flavour to fruit dishes, sauces, cordials, and confections as well as its more traditional medical and antiseptic uses. A fine varnish is also made from the oil. Lavender grows throughout Europe as far north as Norway and has in fact recently taken off with gusto in Australia. 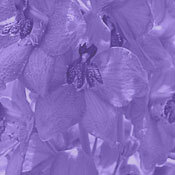 Older Herbals describe English Lavender as being of top quality although French and Mediterranean people dispute this claim with vigour. Suffice to say each has its own merit and common benefits. The plant is generally bushy achieving a height of between 1 – 3 feet. The shrub grows in small bushes and the extract prepared from the whole, although the best oil is made only from the flowering tops. Tension, tiredness and depression, skin problems, headaches, burns, colds, coughs, dry skin, sunburn and aches and pains.